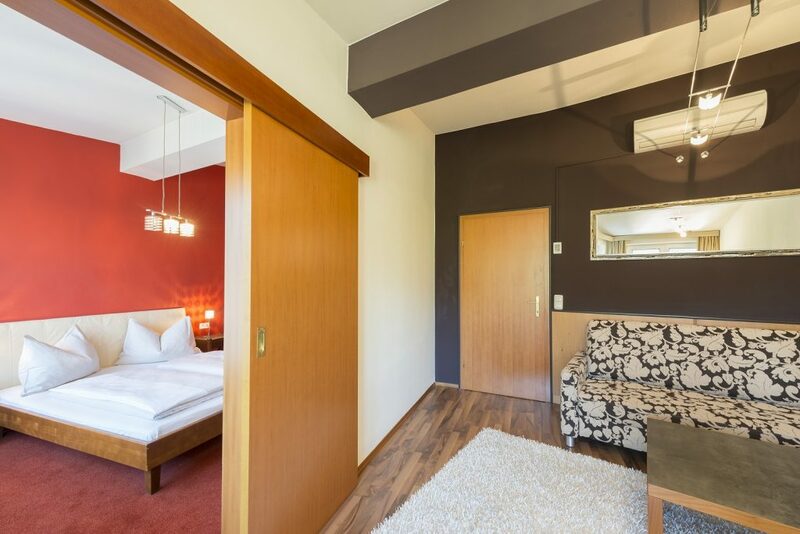 The 4-star Hotel Landskron is located by the Schiffertor in the enchanting Old Town of Bruck an der Mur. It has a total of 44 rooms, 88 beds, four seminar rooms and three group rooms. 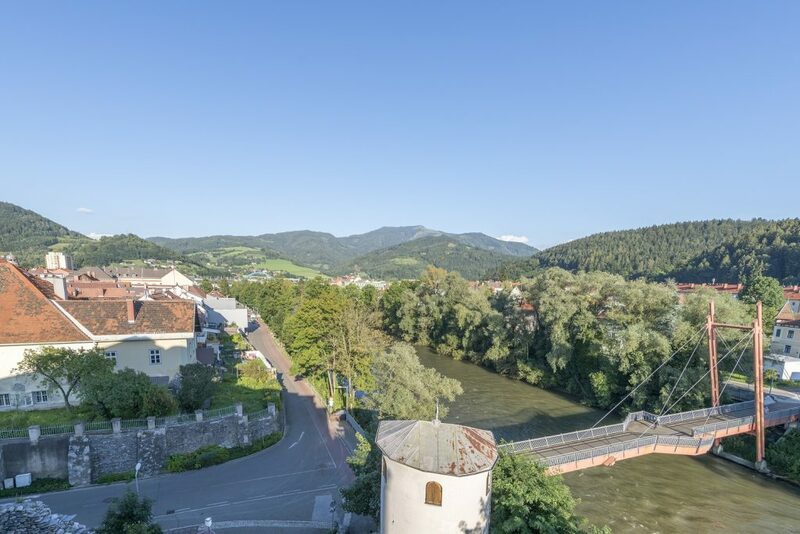 It lies directly on the River Mur Cycle Trail and it is just a few minutes by foot from the main square in Bruck an der Mur, which has a large number of cafés and lots of places to stop off. 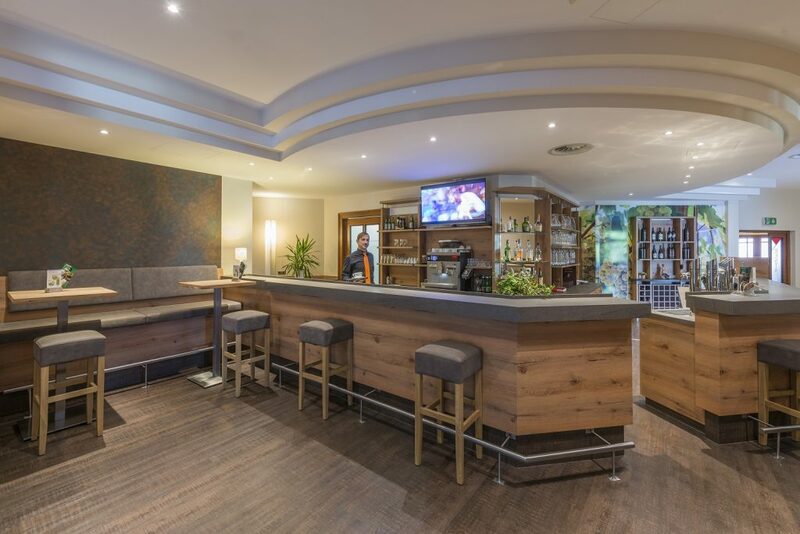 The hotel’s relaxed, quiet, friendly atmosphere and location directly on the River Mur make it ideal for business travellers, seminars and conferences as well as for sports fans, family celebrations or just relaxing. 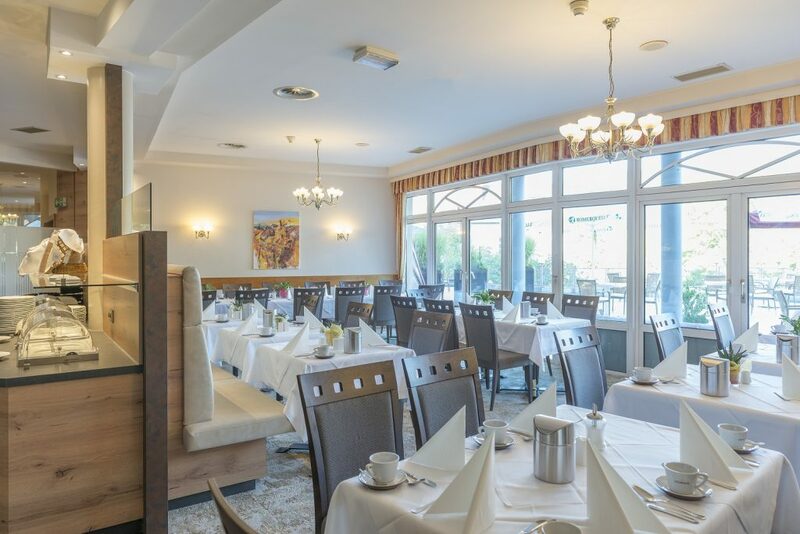 The hotel is one of the best in Upper Styria. 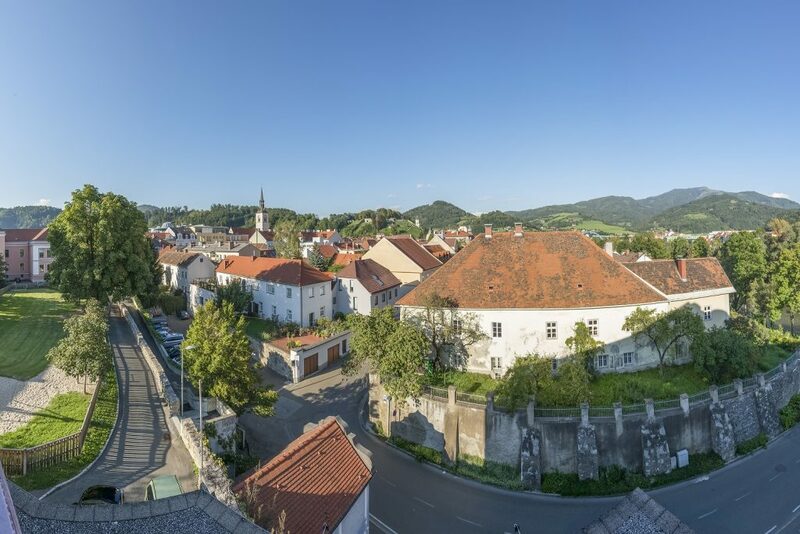 Additional features include an adjoining restaurant and the historic town of Bruck an der Mur. 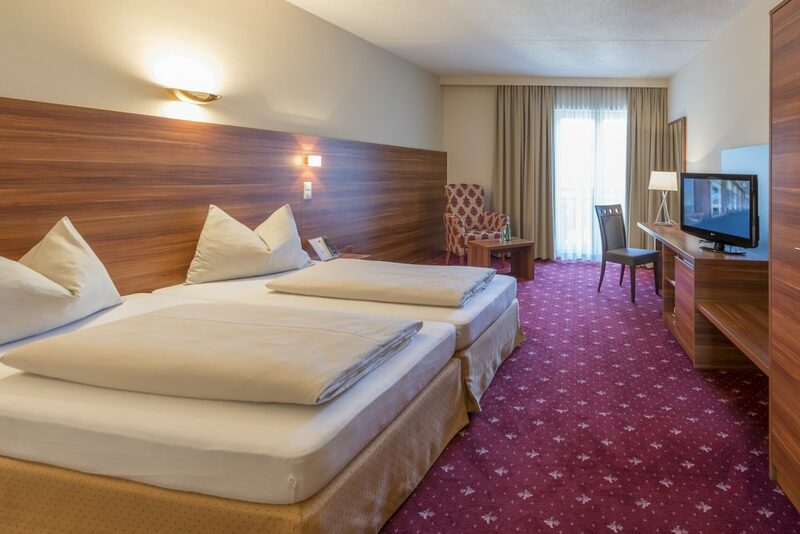 The 4-star Hotel Landskron is the ideal location for seminars and conferences. At weekends it also offers the perfect environment for a hiking or cycling holiday. The hotel naturally offers WiFi as well as cable and satellite TV. It is accessible for disabled guests. Some smoking rooms are available and there is a lift. Dogs are permitted and credit cards are accepted. 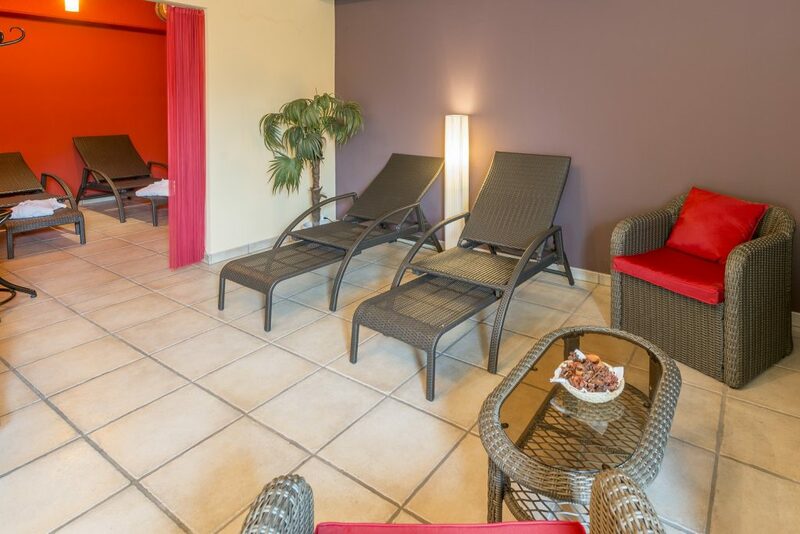 Guests can relax in the hotel’s Finnish sauna, which features a chill-out room, an open-air terrace, an aromatic steam bath and relaxing massages.